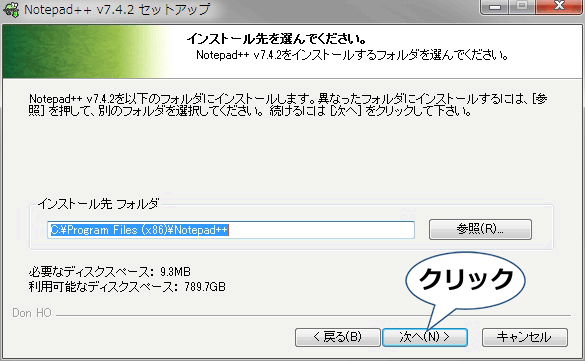 ①：Notepad++ Installer 32-bit x86: Take this one if you have no idea which one you should take. 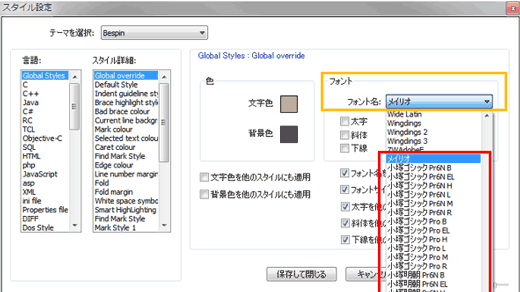 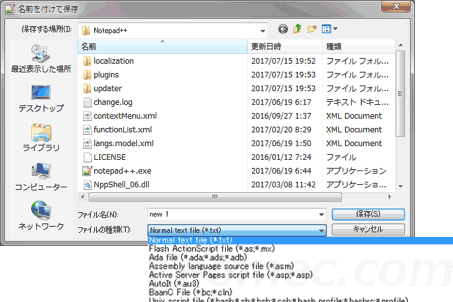 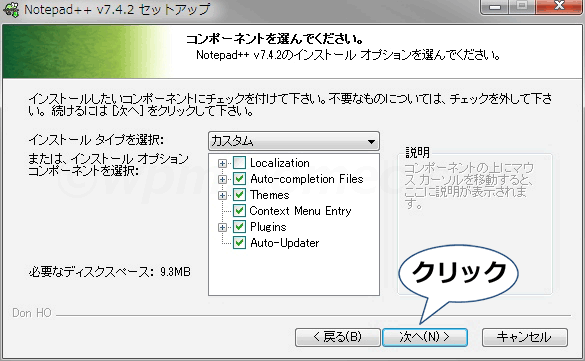 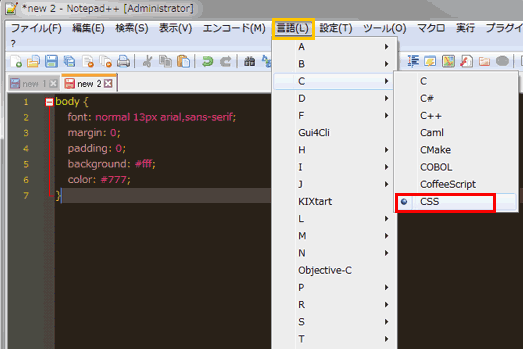 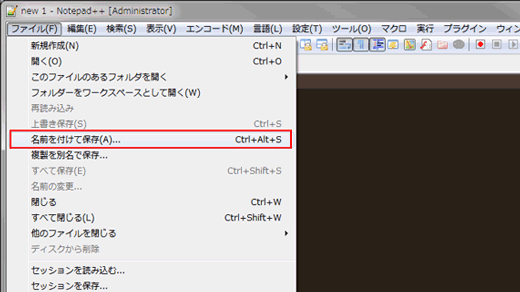 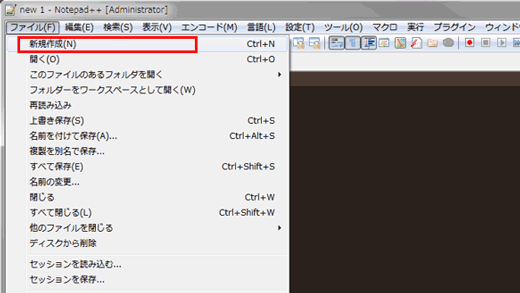 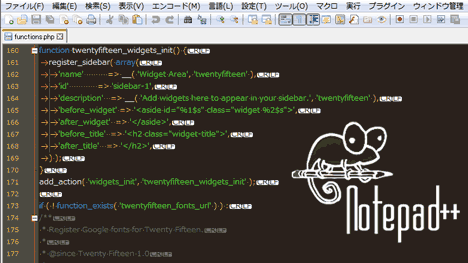 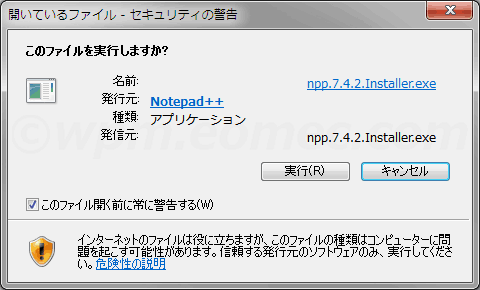 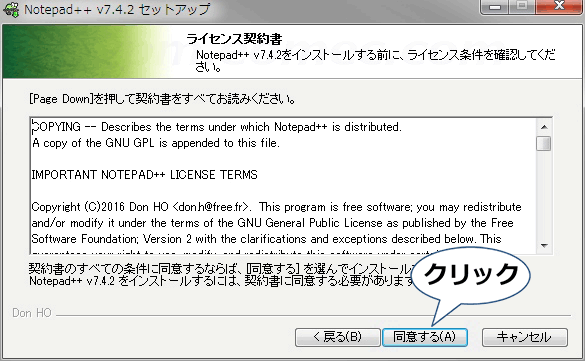 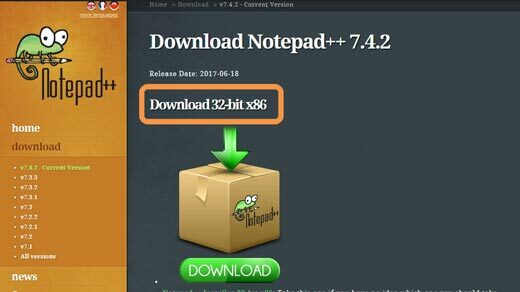 ②：Notepad++ zip package 32-bit x86: Don't want to use installer? 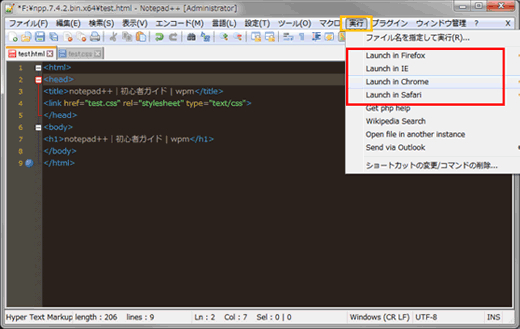 Check this one (zip format). 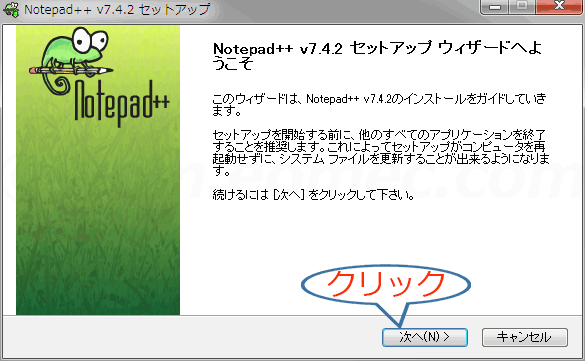 ③：Notepad++ Installer 64-bit x64: Take this one if you have no idea which one you should take. 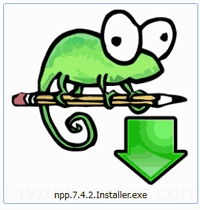 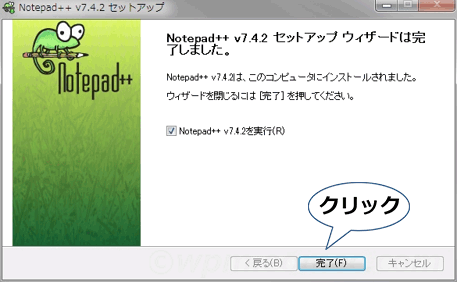 ④：Notepad++ zip package 64-bit x64: Don't want to use installer? 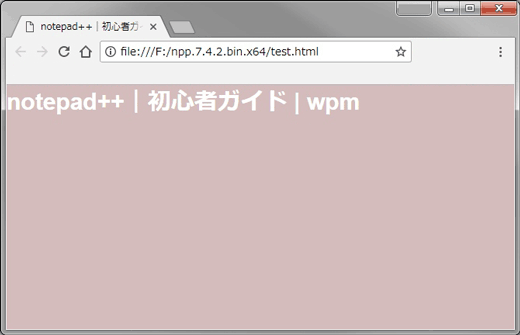 Check this one (zip format). 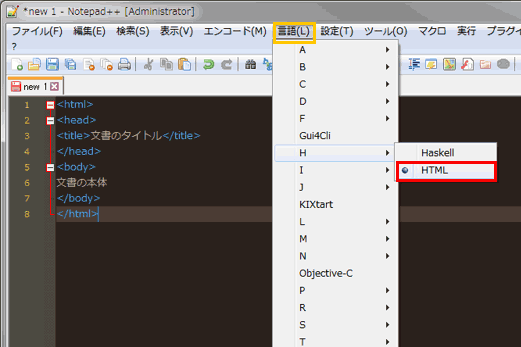 Enable this option to make Notepad++ load/write the configuration files from/to its install directory. 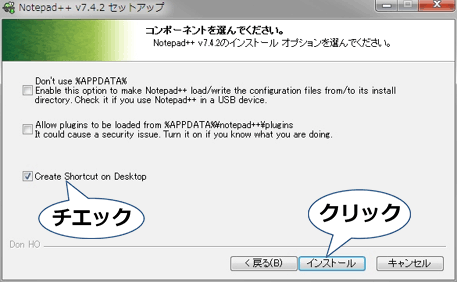 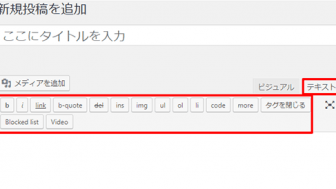 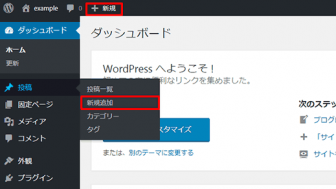 Check it if you use Notepad++ in a USB device. 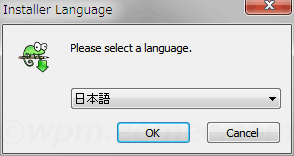 It could cause a security issue. 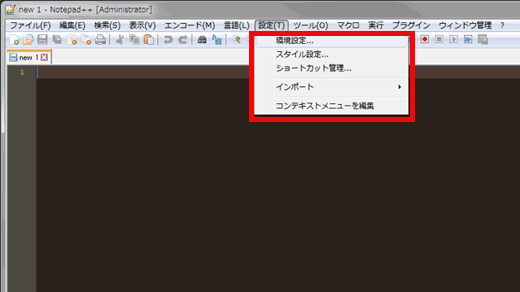 Turn it on if you know what you are doing. 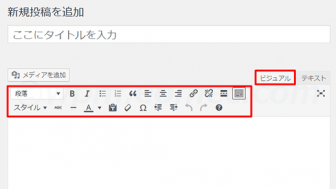 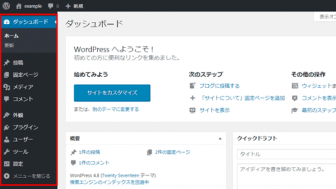 Copyright © 2019 wpm All Rights Reserved.